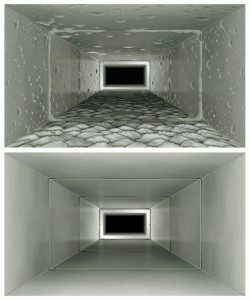 Camera Inspections for Furnace and Duct Cleaning | Robert B. Payne, Inc. It is of utmost importance to make sure that your heating system is running efficiently in time for the oncoming winter season. As the temperatures dip, homeowners will be relying on their furnaces and boilers more and more to keep them warm and safe from the outside air. This added reliance on your system places pressure on it. It is crucial to count on a reputable and reliable heating company to provide your system with a proper cleaning and maintenance tune-up before it is too late. Our heating professionals can do just that. Using our state-of-the-art video camera inspections, we can diagnose and detect any problems with your central heating system. The heating and cooling trade has come a long way from simple flashlights and mirrors, and our advanced technologies reflect that. By showing you the exact root cause of the problem, you can see for yourself just what precisely is going on in your system. 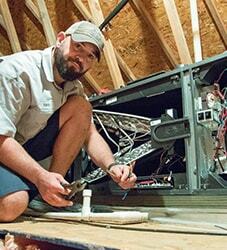 All of our repairs are guaranteed, and our drug-free, background-checked technicians will provide you the ultimate peace of mind when it comes to your system and your home’s safety. 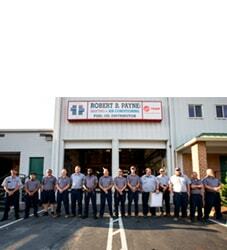 We know that safety is one of the main concerns when having work done inside your home, and we respect that. With our camera inspections, seeing is truly believing. 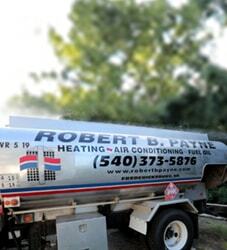 For all your residential heating needs in the area, we are here to help. We would be happy to answer any questions regarding heating camera inspections, give us a call or contact us online.